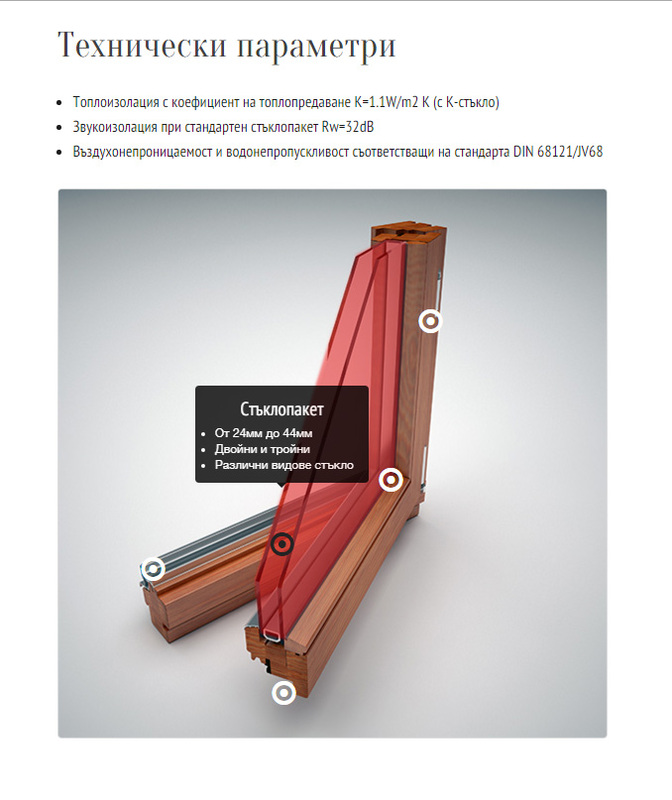 Kambera and Son is a leading manufacturer of hiqh-quality wooden windows and doors in Bulgaria. 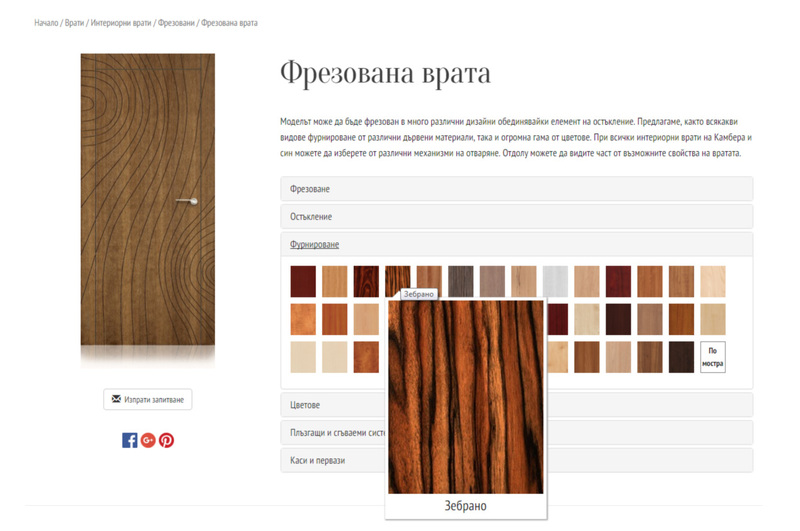 The company is a trusted partner for many recognized builders and architectural bureaus in Bulgaria. 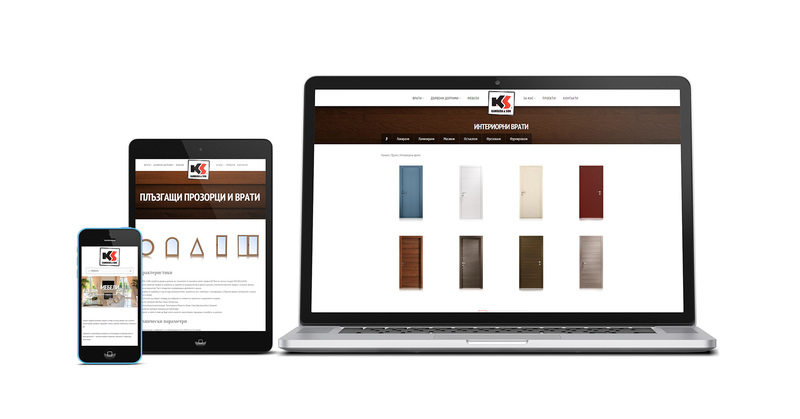 The client needed a website that can present to their customers all the variations and attributes they can choose for their custom made doors, windows or furniture.